This spiritual how-to book helps readers discern what they are called to do, find the courage to respond to that call, and stay on course to make that vision a reality. Schuster first explains what it means to be called to something larger--then to find the life that best fits. 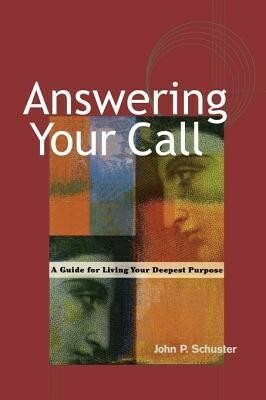 I'm the author/artist and I want to review Answering Your Call: A Guide for Living Your Deepest Purpose.